Turner spent nearly four years at Havas, including the last 18 months as ECD. He has also held roles at Saatchi & Saatchi Sydney and 303 MullenLowe. Spiller left the agency last November to pursue international opportunities, but then resurfaced at Host at the beginning of this year. 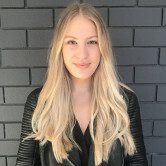 "We were really impressed with Stu’s clear and proven ability to get under the skin of businesses to drive exceptional, creative customer experiences," DDB Melbourne MD Kate Sterling says. “He's also been instrumental in helping build and pivot agencies ready for growth - something we're certainly focused on right now." 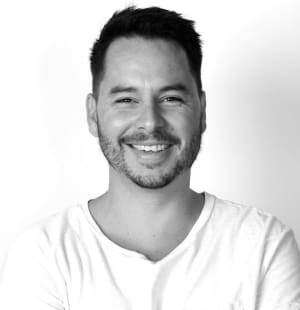 Turner's Melbourne role sees him return the the DDB group, previously working at DDB in South Africa in 2009. “I loved my time at Havas and am saying goodbye to some of the best people I have ever had the pleasure of working with. However, after speaking with Kate and her team, it felt like too incredible an opportunity to pass up," Turner says. “They have a real fire in their bellies, some amazing talent and most importantly they’re just good people. They continue to produce fantastic work and I’m looking forward to helping further grow the business and create ideas that Bill Bernbach himself would be proud of." DDB Melbourne has hired Havas’ ECD Stuart Turner, following the departure of chief creative officer Darren Spiller.